Breakstone, White & Gluck is a Boston personal injury law firm which represents those who have been seriously injured or killed by negligence and wrongdoing of others. 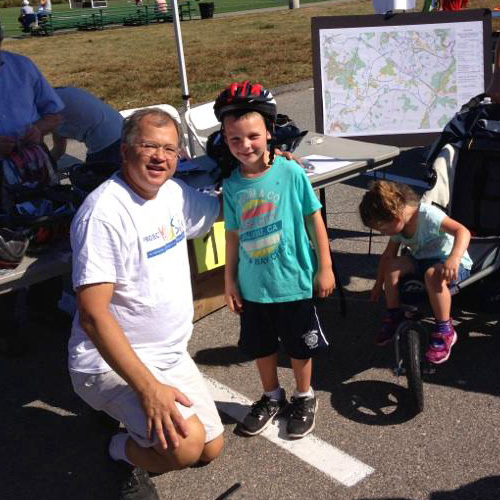 Our firm is committed to bike safety and supports safety outreach and education in the Boston area. In addition to the Westwood Pedestrian and Bicycle Safety Committee, we have donated helmets to cycling clubs and committees in Dedham, Framingham, Westborough, Boston, Cambridge, Somerville, Watertown, Arlington, Worcester, and Lexington.